Wanna dress your little boy up? 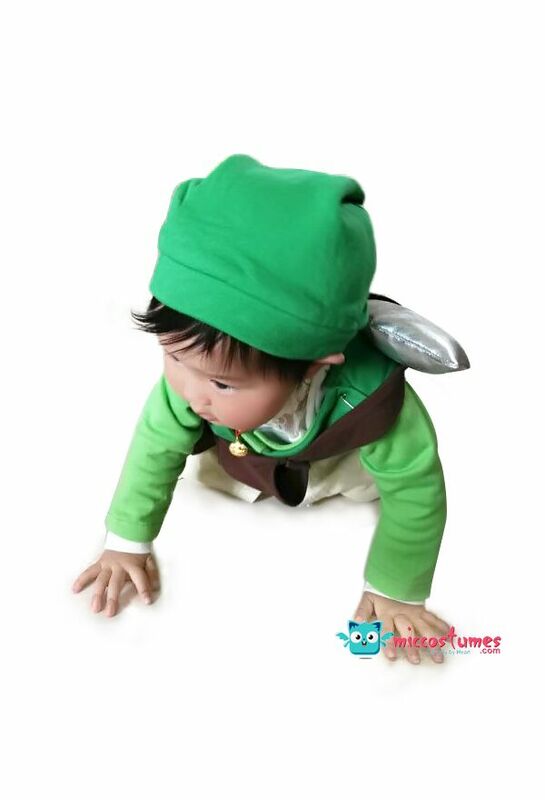 Try this baby Link costume, it’s super adorable. 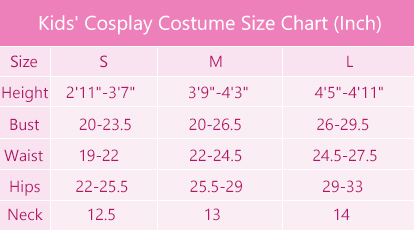 Note: please refer to the size chart before placing the order. 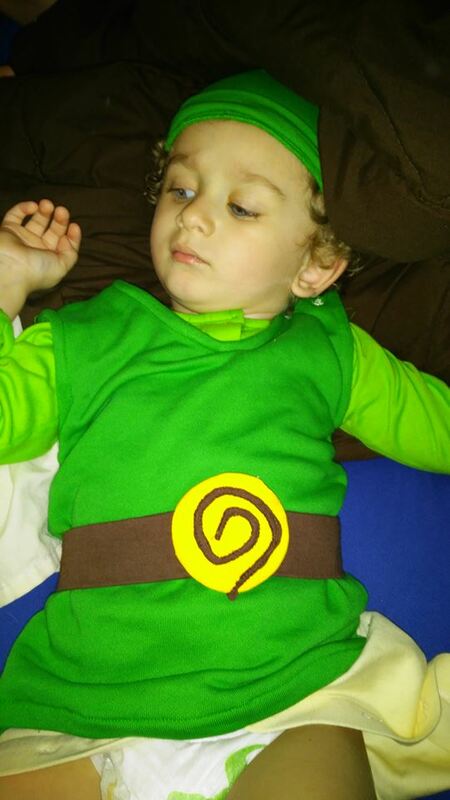 Thanks for Kelly Ann Amador sharing her cute baby with our cosplay costume! I was hesitant to make this purchase because I wasn't sure what to expect. But, after receiving it in the mail, I was pleasntly surprised. I ordered the 18m-24m L size for my 10 soon to be 11 month old. He is thin and tall so I wanted to make sure it was a good fit even after washing. Its still a bit long and wide on his body, but its not a big deal. It still looks super cute on him and I can fold up the sleeves or tuck it in with the sock like boots that came wit it. The fabric doesn't feel too thin and feels durable. Love the little accessories (belt, sword,sheath) that came with it. Also the hat was just right on my son's head. My only complaint is the boot like socks. It felt a little snug putting them on and he definitely cant walk on them because its like a slippery fabric. Overall, I am very happy with my purchase and I look forward to buying more in the future for me and my family. 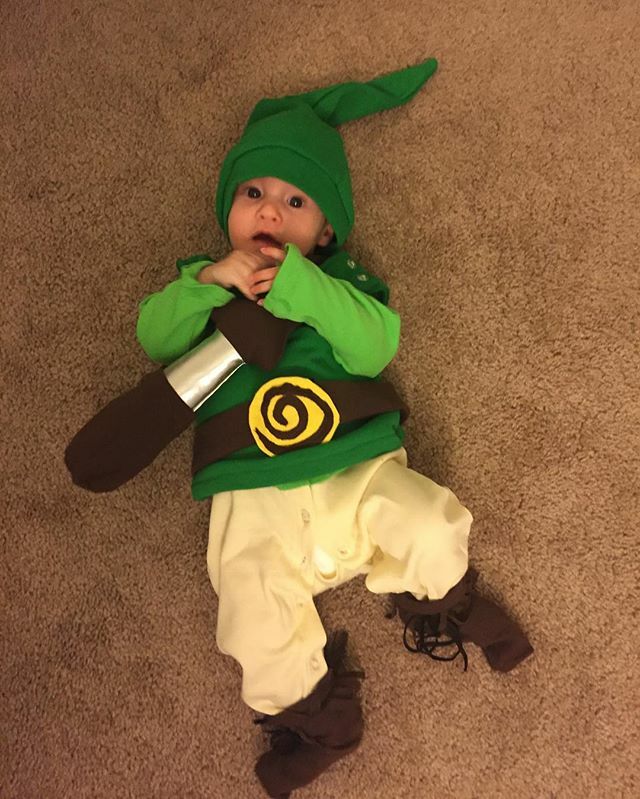 This is an amazing little link outfit! 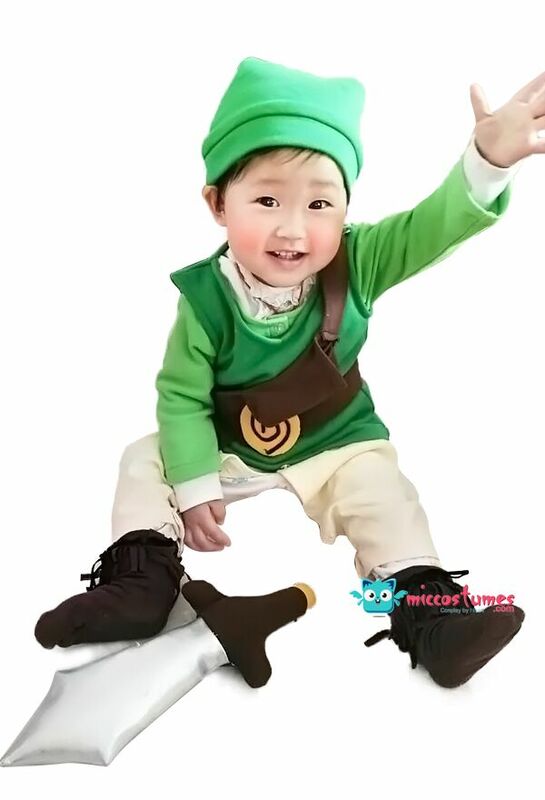 I bought it for my 6 month old and went to anime fest and so many people wanted to take pictures of him and with him. 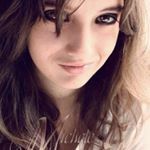 If I can figure out how to upload pictures I will!